Andaz Apna Apna is a Bollywood comedy film directed by Rajkumar Santoshi. Salman Khan, Aamir Khan, Raveena Tandon, Karishma Kapoor and Paresh Rawal were in lead roles. It was made like the human version of Tom and Jerry, two friends always fight with each other but stay together. 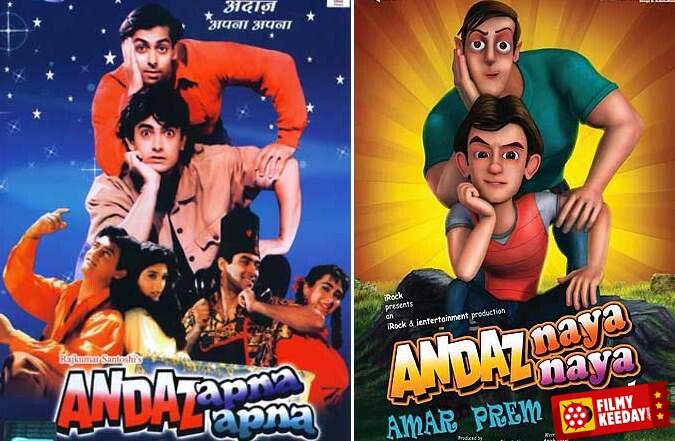 There are many interesting facts about Andaz Apna Apna lets check them. Andaz Apna Apna was a disaster at the box office, but now it gains cult status among film lovers. Box office Collections of Andaz Apna Apna were average, just imagine if this film releases again with both superstars. The climax of 1973 movie Victoria No. 203 was shot to shot copied in this film. Sachin Tendulkar was invited for the mahurat shot. Its IMDB Rating is above 8.5. 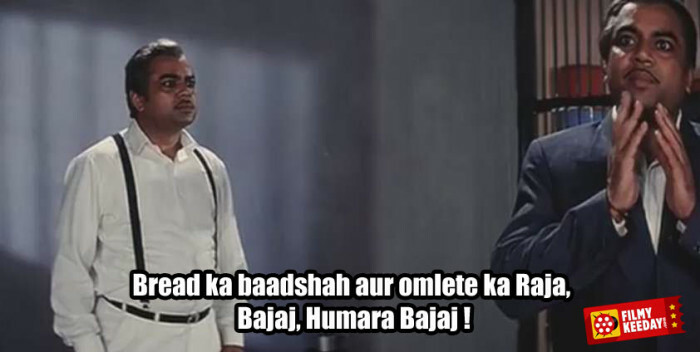 When Paresh Rawal explains his future plans to his brother he uses the dialogue “Bread ka Badshah or Omelette ka Raja, Bajaj Humara Bajaj” Humara Bajaj was the Famous TV commercial of the 90s of Bajaj Scooter. This film was shot without any fixed script, most of the scenes were improvised during the shoot of the film and most of the famous dialogues of Andaz Apna Apna were also improvised or written on the set while filming. 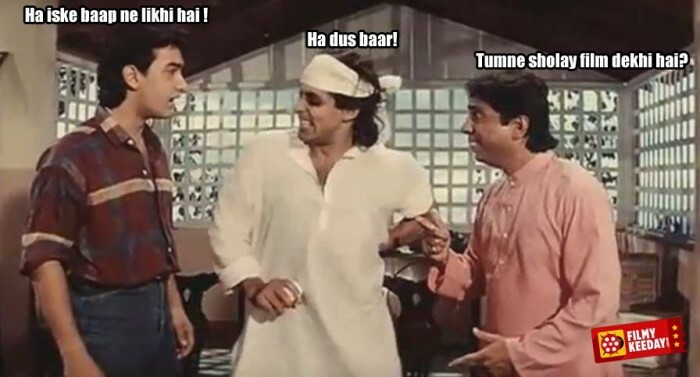 In a scene when Javed Khan (Anand Akela) ask both Amir And Salman Khan that Have you watched the film Sholay, Salman says “yes 10 Times” then Aamir make fun and says yes it was written by his father. Sholay was written by Salim- Javed and Salim Khan is Salman Khan’s father. 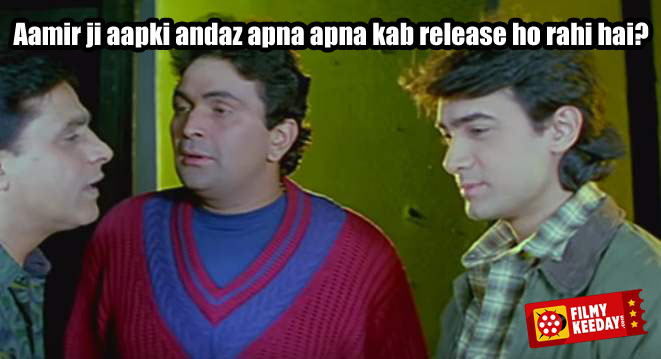 Aamir had a cameo in Damini(1993), in a scene, K.K Raina asks Aamir Khan about the release of Andaz Apna Apna. They have used the previous films of the actors very smartly, In Jail ribbon cutting scene ‘Papa Kehte Hain Bada Naam Karega‘ song was played. That song was from Aamir Khan’s film Qayamat Se Qayamat Tak. In another scene, Salman Khan hums Dekha Hai Pehli Baar from his film Saajan (1991). Mehmood’s character owns a production house in this film named “Wah Wah productions” was the same name used in his own film “Pyar Kiye Ja (1966)“, in which he owns a production house named “Wah Wah Productions”. We all know Jagadeep as Surma Bhopali in Sholay. Jagadeep played Salman Khan’s father in this film and his name is Bankelal Bhopali. 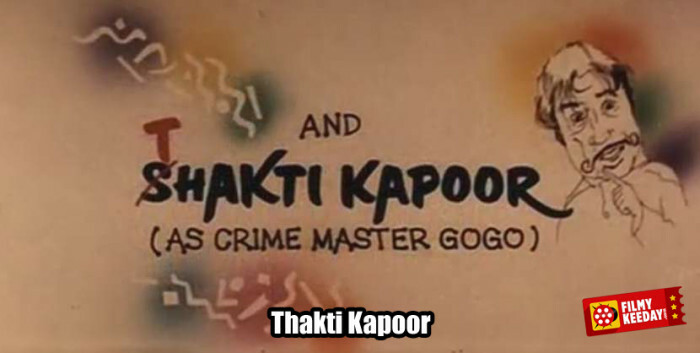 You can see the name of Shakti Kapoor is written as Thakti Kapoor. Crime Master Gogo can’t spell the character ‘S’ in his words. An animated 3d version of the film Titled Andaz Naya Naya was announced and everything was ready as per schedule in 2012, but it was stopped due to some reason. Hilna nahi hilna nahi, nahi to hila kar rakh dunga..
Jab tum prem se milogi to prem ke prem me prem diwani ho jaogi, meri permikaaaa…. Abe kaika tu yaar, bhaad me gaya tera pyar…. 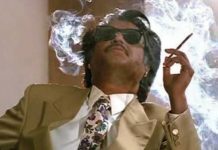 Yeh Teja teja kya hai, ye teja teja…. These are the most Amazing Facts about Andaz Apna Apna. You can add more Dialogues of Andaz Apna Apna in the comment section, you can also share more interesting information about Andaz Apna Apna.